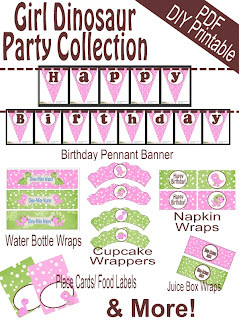 Sweet Art and Party Boutique: Brand New Party Package for Girls who love Dinosaurs! Brand New Party Package for Girls who love Dinosaurs! 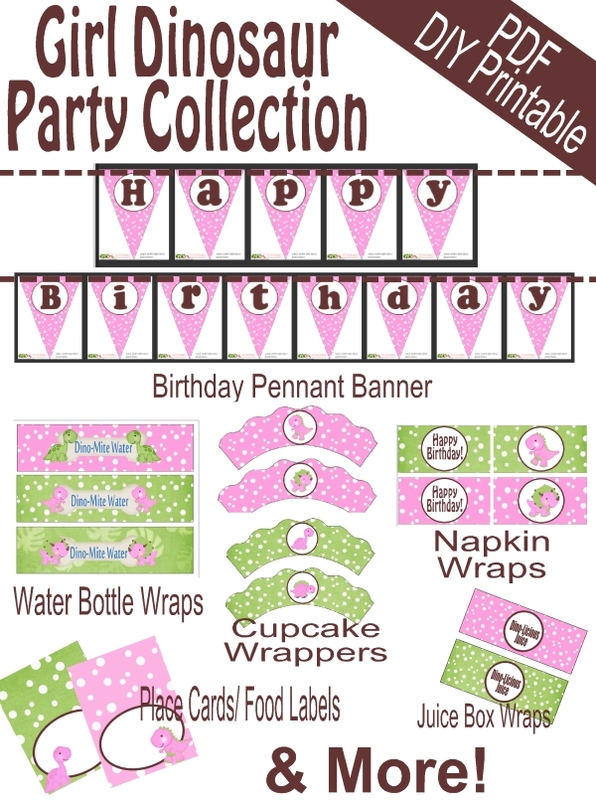 This cute little printable party package is new in my etsy shop today!